Ximena is an illiterate woman in her fifties who has learned to live on her own in order to keep her illiteracy a secret. Jackeline is a young unemployed elementary school teacher who tries to convince Ximena to take reading classes. 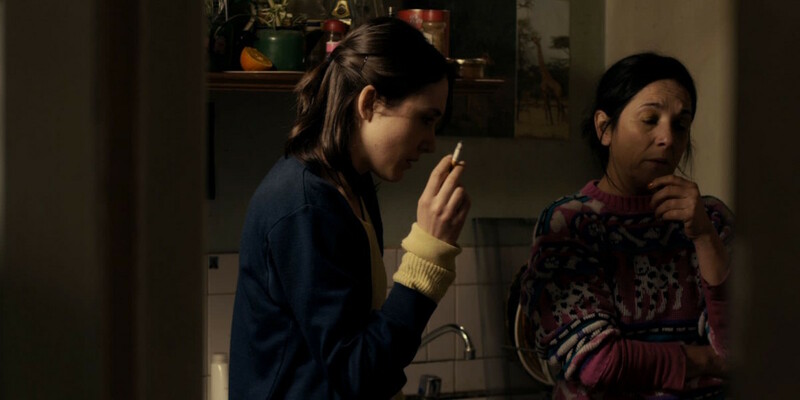 Persuading her proves to be an almost impossible task, until one day Jackeline finds something Ximena has been keeping as her only treasure since she was a child: a letter Ximena’s father left when he abandoned her many years before. The two women embark on a learning journey where they discover that there are many ways of being illiterate, and that not knowing how to read is just one of them. 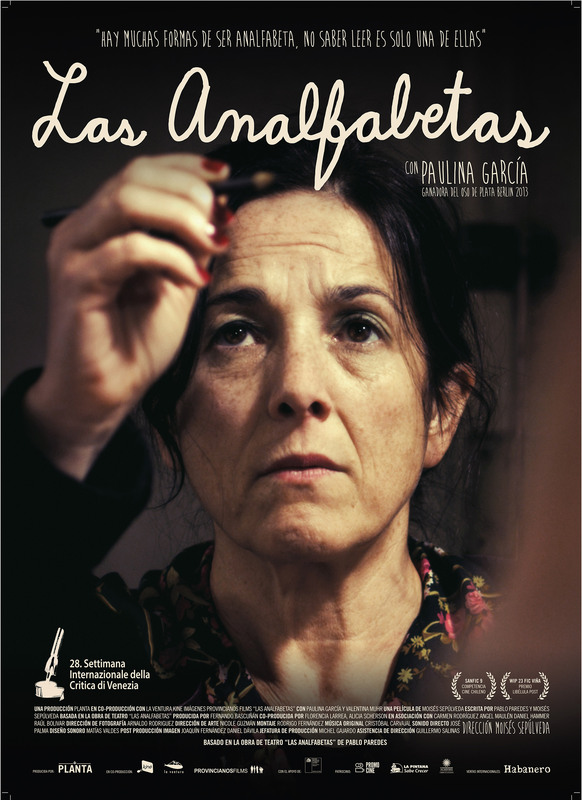 ILLITERATE IS ONE OF THE MANY FILMS INCLUDED IN THE CATALOGUE OF SPANISH FILM CLUB. SFC AFFILIATED UNIVERSITIES CAN TAKE ADVANTAGE OF A SPECIAL PRICE OF $99 IF THE TITLE HAS BEEN INCLUDED IN THEIR SFC FESTIVAL. PLEASE CONTACT SFC STAFF AT FILMCLUB@PRAGDA.COM FOR MORE DETAILS. Moisés Sepúlveda is a filmmaker, scriptwriter and professional magician. He has written and directed music videos, shorts and TV series. He is currently working on his second film: “Sed, la historia detrás del fraude”. Las analfabetas is his feature debut. 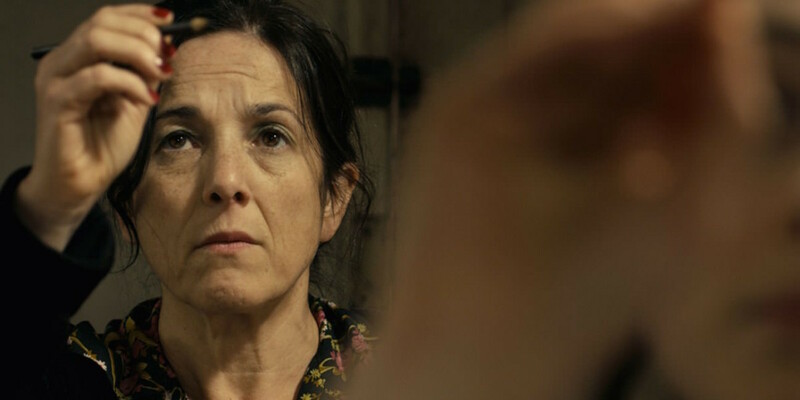 Starring Berlin award-winning actress Paulina Garcia, Illiterate tells the story of an illiterate woman in her fifties, who has managed to invent everything she was not able to learn through reading. Language, religion, and politics develop within a logic of their own in the solitary life she has created to hide the fact she can’t read. On the other hand, Jackeline, a young teacher, has read about all the things she has been unable to create and lives trapped in the conventional wisdom that serves as a buer zone in an unstable world. My interest is to set these conflicting views against each other, discuss a concept of education in which meaningful learning can only occur when conservative pedagogical structures corrode.